Our staff is dedicated to providing our customers with the best products and support in the state of Indiana & beyond. Founded in 1966, Fuller Engineering has grown to become one of Indiana's most trusted engineering sales firms. We are dedicated to providing the best in business critical applications, from IT continuity to HVAC and critical facilities monitoring, security and fire suppression products. 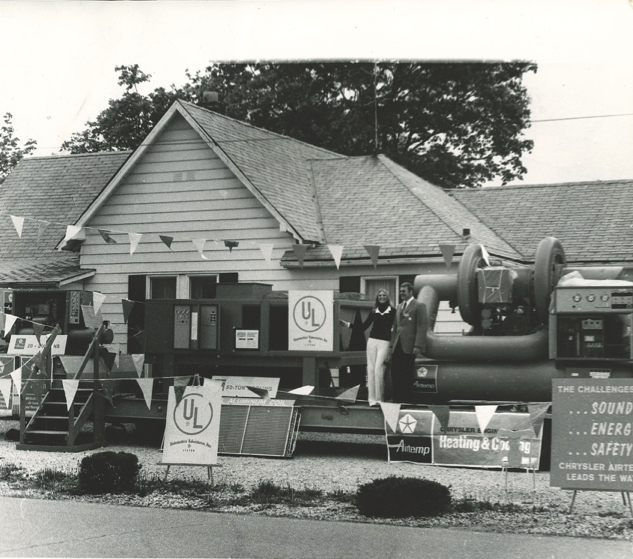 Joe Fuller founded Fuller Engineering and built a company that is now a well known and well respected name throughout Indiana. When Joe retired, five Fuller employees partnered to buy the firm and continue to manage it today. 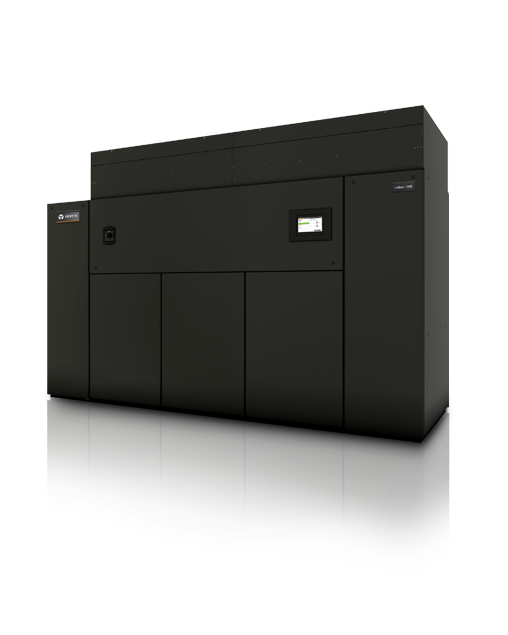 We are proud to partner with industry-leading manufacturers such as Liebert/Vertiv, ABB, Fike, Nortec, Tate and others. With their help we offer the best products available on the market. And with our experienced staff, we offer the best service in the industry to support your investment for years to come. We’re happy to answer your questions about our products. 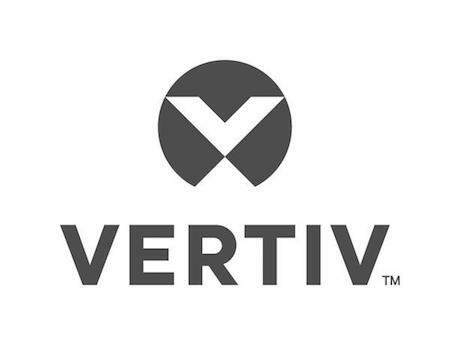 If you have questions about Vertiv products and solutions contact us today!